1 Corinthians 11:15 - "But if a woman have long hair, it is a glory to her: for her hair is given her for covering." Located 35 minutes outside of Chicago in Merrillville, IN. We are committed to providing a comfortable and relaxing atmosphere. As our number one priority, clients will be serviced with the best products to ensure they look and feel fabulous -- because quality is at the forefront of everything that we do. Are you interested in becoming a member of Xalting Xtensions team? Please submit your resumé or inquiry to our management team. 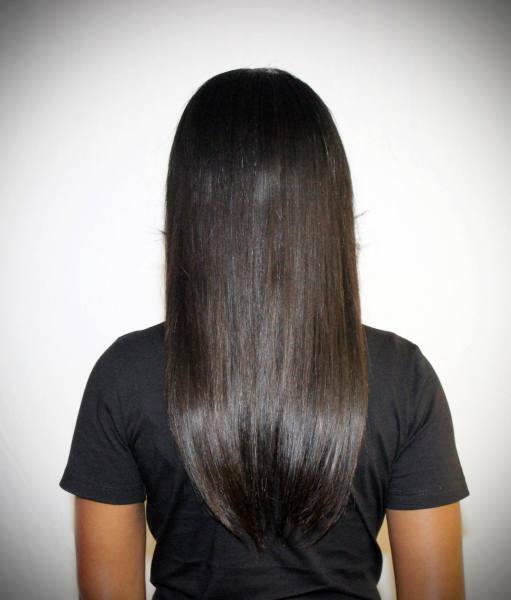 100% Virgin Human Hair Available! ​Inquire Within. Xalting Xtensions Stylists have Sew-In Specials. Specials vary depending on stylist.